PONY RYDER: ROMANCE IN FASHION? WATCH TIGER! ROMANCE IN FASHION? WATCH TIGER! 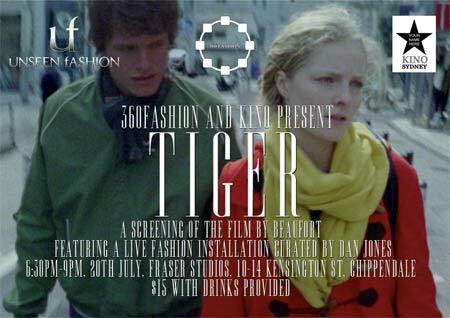 TIGER is an independent film about two young models falling in and out of love during their modelling days in Tokyo. Main actors are models Rachel Blais & James McFay! BOTH STUNNING! It's a must see!